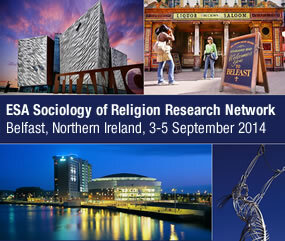 Welcome to the European Sociological Association’s (ESA) Sociology of Religion Research Network. 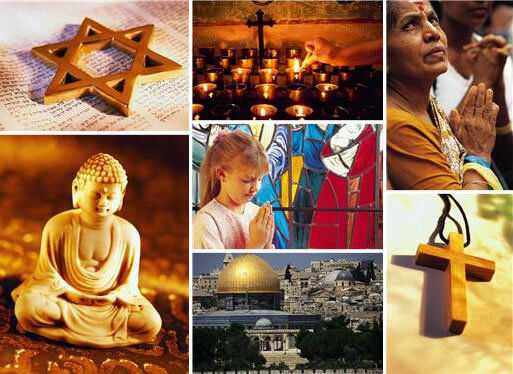 Use this website to browse member profiles and publications, join our network, and more. We hope you join us at the bi-annual European Sociological Association conference in Athens, August 29 to September 1, 2017. New book by our network’s member! By ESA • August 27, 2015 • Uncategorized • Comments Off on New book by our network’s member! Updated Calls for Papers for the upcoming 12th ESA Conference in Prague can be now found on the conference website: http://www.esa12thconference.eu/call-for-papers The ESA RN 34 Call for Papers and session themes can be found below: http://www.esa12thconference.eu/rn34-sociology-of-religion Please circulate this information among colleagues.